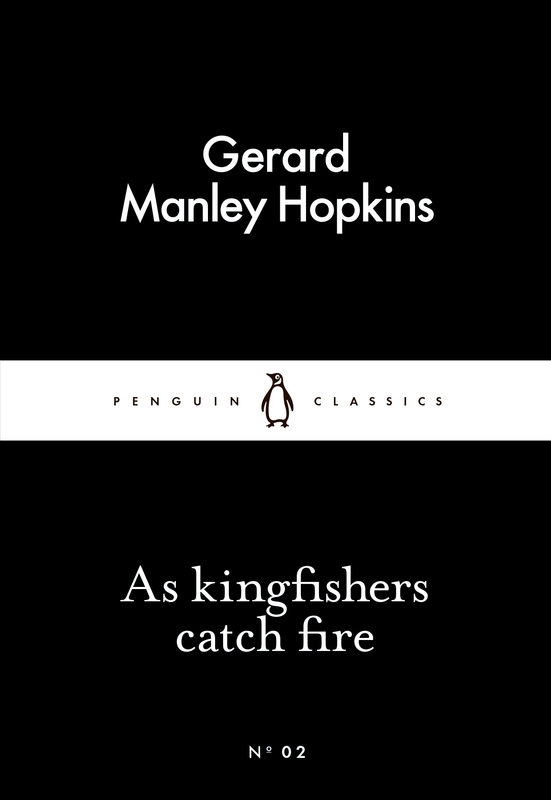 As Kingfishers Catch Fire is a selection of Gerard Manley Hopkins' incomparably brilliant poetry, ranging from the ecstasy of 'The Windhover' and 'Pied Beauty' to the heart-wrenching despair of the 'sonnets of desolation'. As a literature lover, I pride myself on being able to analyse a piece of text and pick out themes, symbols, plot devices, and subtle 'between the lines' commentary. The fact that I am completely unable to do this with poetry is something I'm embarrassed of, and that I really want to work on. Reading this collection, however, didn't grasp me as much as prose would, and I struggled to motivate myself to finish the fifty pages. Maybe poetry just isn't for me. Hopkins was a priest, so there's a lot of religious rambling going on in the poems. He also refers a lot to the beauty of nature and the benefits of enjoying this. I found I could understand some of the poems, maybe five or six or so, but the rest utterly confused me. With, all down darkness wide, his wading light? Rich beams, till death or distance buys them quite. I cannot, and out of sight is out of mind. Their ransom, their rescue, and first, fast, last friend.